Ministry of Environment has stated discussion are being held with water production companies to stop packaging water in plastic bottles under the national campaign to reduce plastic in Maldives. While the largest amount of plastic in Maldives is utilized for bottling water, it is included in the 100-day pledge policy of President Ibrahim Mohamed Solih to reduce plastics. Under the pledge, the president's office, government offices and private companies has initiated several projects to reduce the single use plastics in the country. 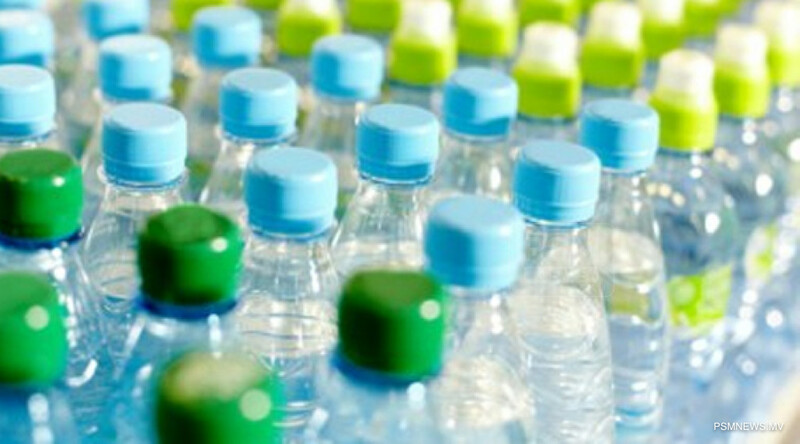 In addition to these efforts, Environmental Protection Agency (EPA) revealed discussions are underway with water production companies to understand how plastics can further be reduced. Speaking to PSM News, Deputy Minister at Environment Ministry Ahmed Ziyan Abdul Raheem noted while discussions are underway. State Electric Company (STELCO) has assured no further plastic bottles will be brought once the current shipment runs out. Ziyan added STELCO revealed surveys are underway to identify feasible ways to provide water for public. Meanwhile, reducing plastic bottles and plastics in general, is one of the most important environment related pledge in the 100-day pledge policy of government. Under the pledge, EPA met with every government ministry and 12 state owned companies where information was disseminated on replacements of plastic bottles.